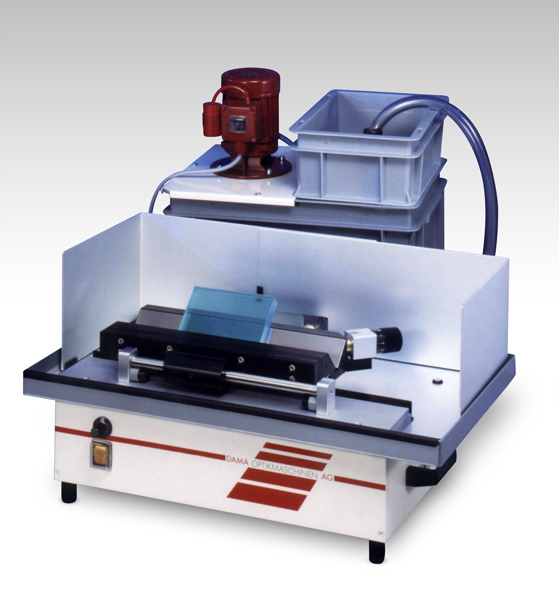 We offer a wide range and variety of measuring tools used in all phases of precision optics processing. If you're looking for something specific please call 516 935-4000 or in the US 800 645-7173. 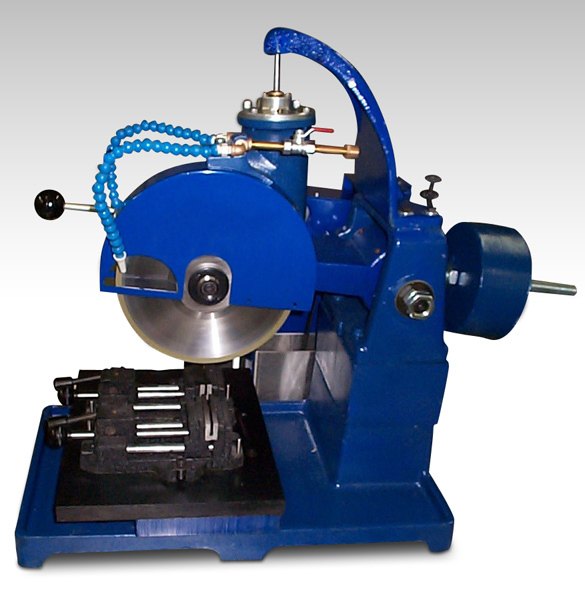 Rapid chamfering for rounded parts from a wide range of materials. 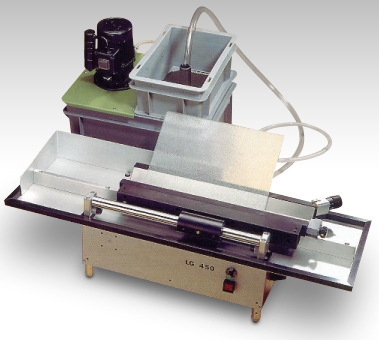 Facet quality beveling and accuracy for straight or prismatic bodies. 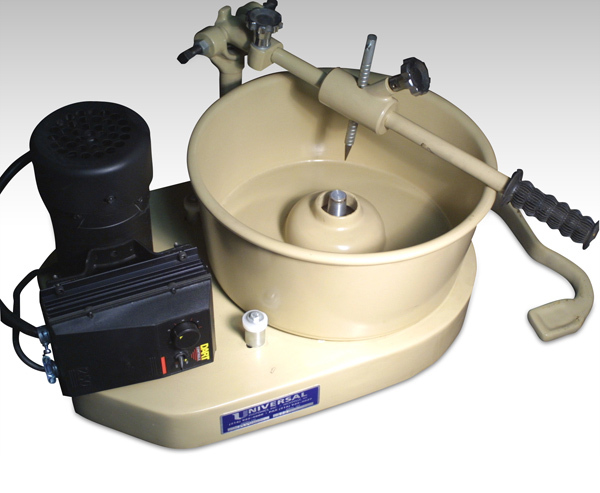 Use for laboratory production and quality control applications; glass, quartz, ceramics, tungsten, plastics, ferrous and non-ferrous metals. 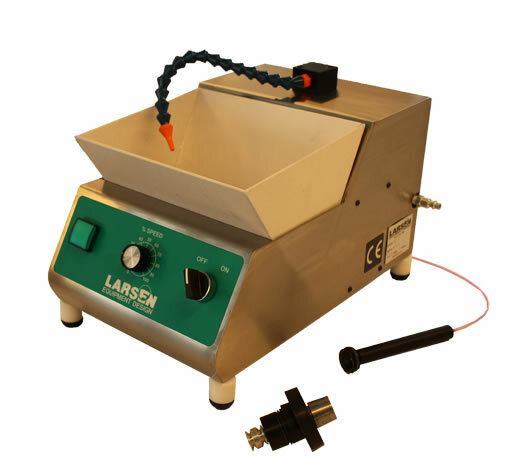 Portable, Plug and Go technology; 12 inch diameter tool capacity.